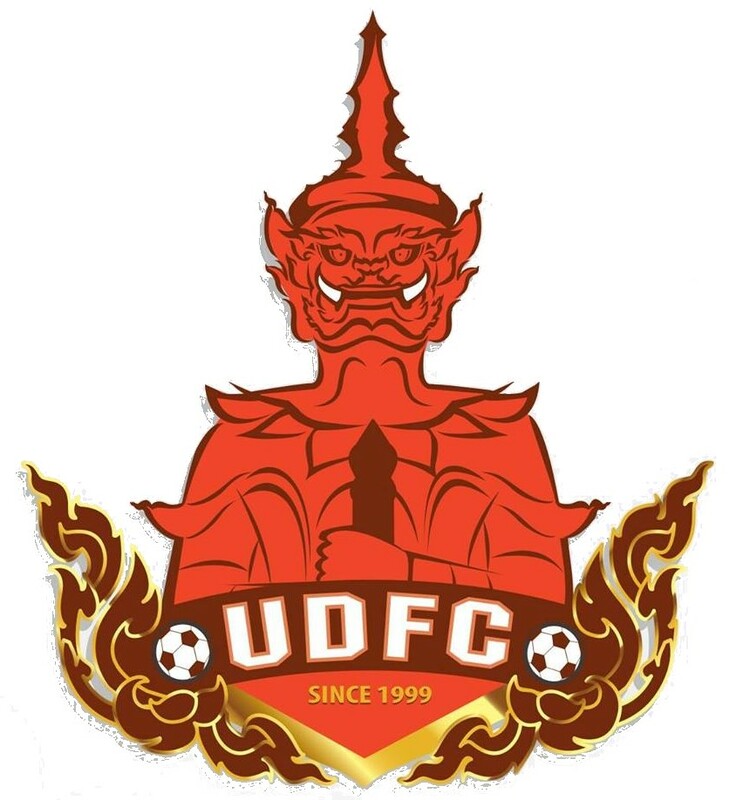 Welcome to the new and improved website for info and statistics about Udon Thani FC. We hope you will like it! The work is not completed yet, specially the player profiles and seasons before 2012, but more info will be added in the next few days and weeks. For the coming season, results, line-ups, tables, statistics etc will be updated shortly after the matches have ended. The website is best viewed on a computer, but should also work fine on tablets and mobiles.